Pre-negotiation is a heightened, or (arguably) more aggressive, form of research that may be carried out by either party to a negotiation, in advance of that negotiation. 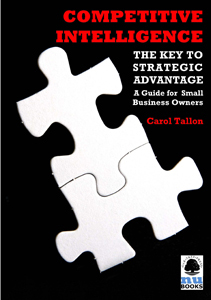 Its success is largely based on the negotiator turning the traditional buyer / seller relationship on its head. 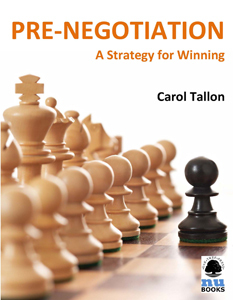 By using the pre-negotiation strategy, you give the other party to the negotiation the opportunity to work together with you to achieve a deal – and everybody wins!